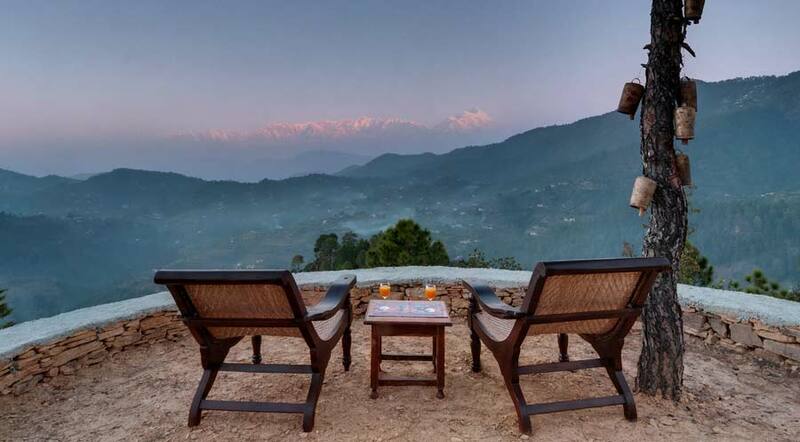 Romantic Indian Honeymoon Destination - DYO, Mukteshwar - Our Pick! 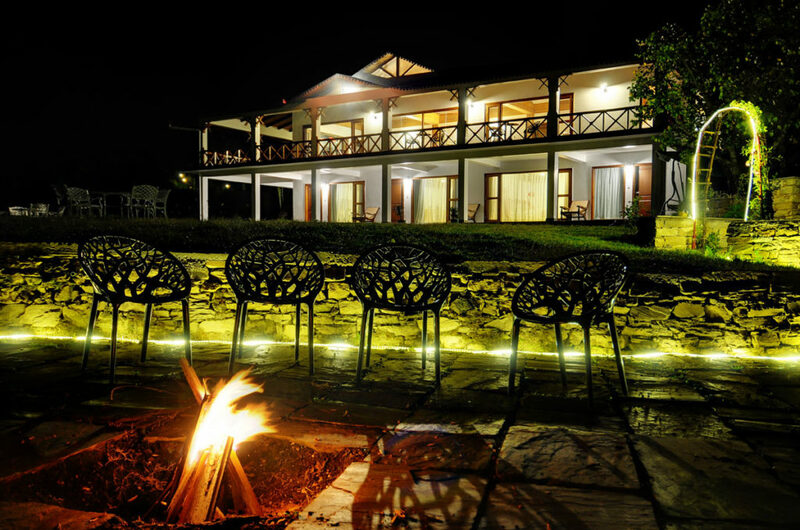 Not easy finding the perfect Honeymoon Destination in India… Think The Dyo Organic Village Resort, Mukteshwar! What makes it your Perfect Honeymoon Destination ? 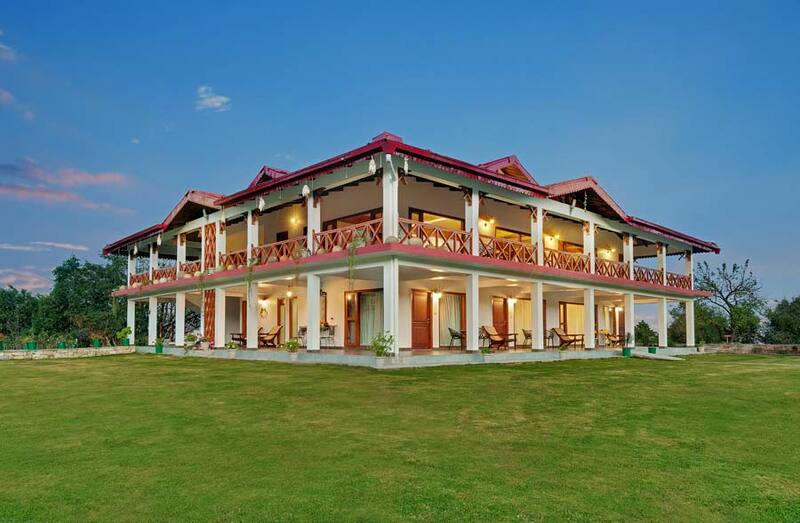 Less than 2 hours drive from Nainital, Dyo Organic Village Resort is beautifully perched right on top of the serene Amravati estate! 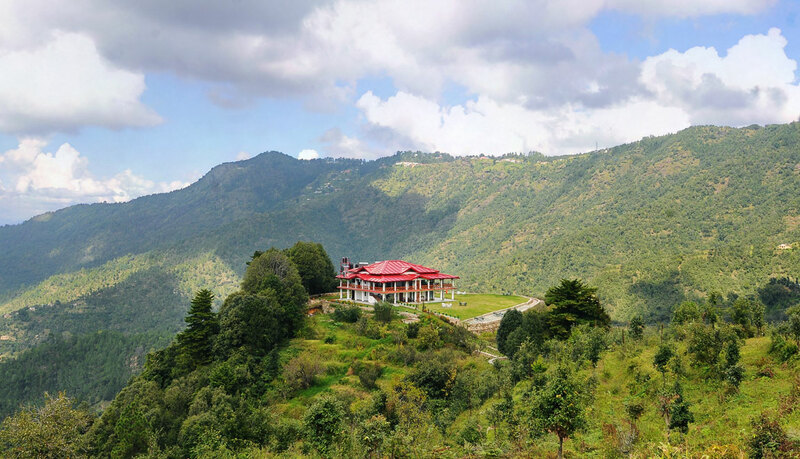 Imagine spending your idyllic honeymoon moments amidst lush greenery, watching stunning snow clad mountain peaks from your room as you wake up to the beautiful sounds of birds chirping! 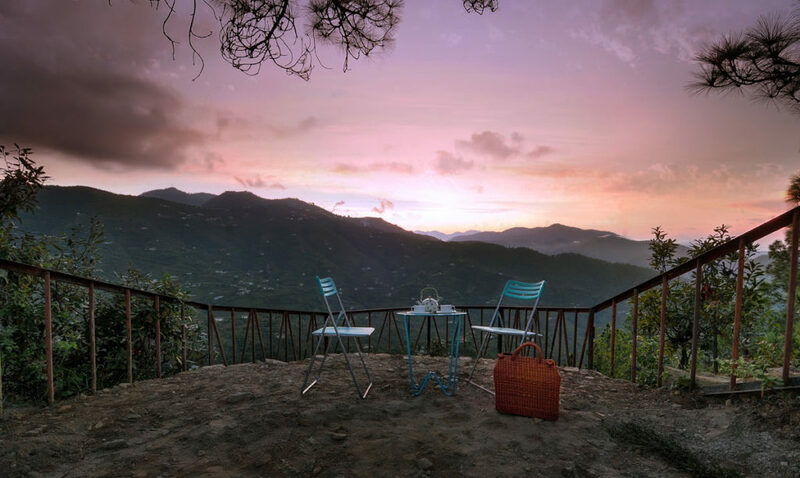 Discover each other as you sip your evening drinks and watch the sun go down over pink snowy peaks and a rosy valley, or have a cosy little picnic and bonfire set up for your romantic evening rendezvous on a serene hilltop! With only five rooms, each thoughtfully themed on one of nature’s five elements – privacy and a personalized experience are yours to enjoy! 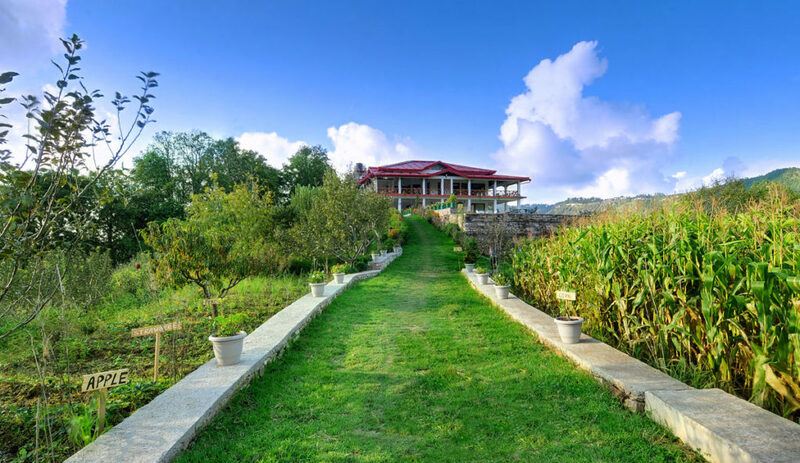 And while you’re there, you can explore the nearby attractions like the Chauthi Jali, Mukteshwar temple and Nanda Devi Peak. The Yummy Factor at DYO, Mukteshwar! Think of the blissful aroma of freshly baked bread, cookies, and pastries served with fresh yogurt every morning! As Romantic as Romantic Getaways can be! 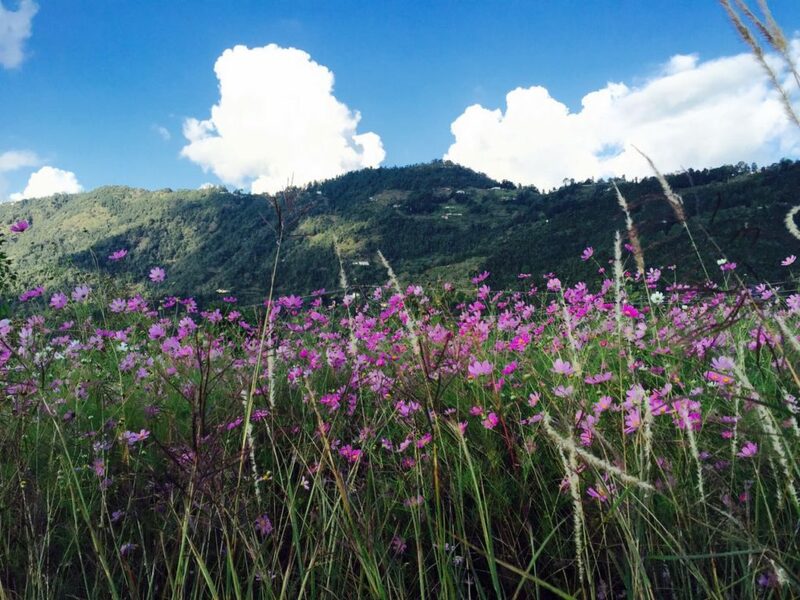 DYO’s stunning location and the pristine beauty around it makes it your perfect romantic getaway! Being close to Delhi and just off Nainital, it’s quickly becoming the Prewedding Shoot destination of choice. So if you’re a couple looking for a breathtaking photoshoot location, go check this out! 11 Must Have Prewedding Shoot Ideas You just Can’t Miss! Brideswag Alert : 11 Rocking Poses to get your SWAG Bang on!